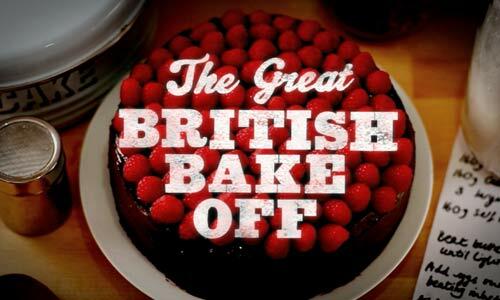 No more soggy bottoms, eye-popping innuendos or baked Alaska dramas for the UK’s millions of Bake Off fans from now on. Here at JAM we’re lamenting the loss of one of our favourite shows along with all the other cake-lovers taking to social media to express their sadness. After seven wonderful series of kneading, drizzling and stiff peaks, the Great British Bake Off has reached the end of its life with the BBC and will cease to exist as we know it. Channel 4 has snapped up this family favourite and intends to make it their own, but to those of us who’ve loved the show since it first emerged golden brown and delicious from the BBC, this isn’t much of a consolation. The announcement that the show was leaving the BBC for Channel 4 was shocking enough, but then came the news that judge Mary Berry and much-loved, pun-tastic presenters Mel and Sue would not be going with it. Social media, and Twitter in particular, was suddenly flooded with anguish, sadness and outrage at this heart-breaking news, with @GBBO mentions exploding moments after the news was announced. Fans of the show have always enjoyed tweeting and sharing along with each and every episode, a trend that the show capitalised on with the release of their new tent emoji. It comes as no surprise then, that the same fans immediately took to social media to share their reactions to the biggest event in the show’s history since #BinGate. After the news of Mary, Mel and Sue’s departure hit home, the consensus among fans on social media was that Channel 4 have basically spent £25 million on a tent, some flour and Paul Hollywood (aka ‘Judas’, the name many angry fans assigned to the one remaining judge). Another fan likened the channel hop to her local bookshop turning into a Subway, and many others joked that eggs, flour and sugar are also threatening to leave the show. It’s not just GBBO that’s seen huge levels of social media interaction; the way we watch television in general has been completely transformed by these platforms as we tweet, share and interact with our favourite shows. Some show producers now consider the level of social media interaction to be more important and a better indicator of success than regular TV ratings, and are investing more and more in the social elements of the shows. With gigantic social media communities forming and growing around TV shows all the time, fans are now able to have an active influence on formats, themes and storylines, and producers are able to constantly improve shows as a result. 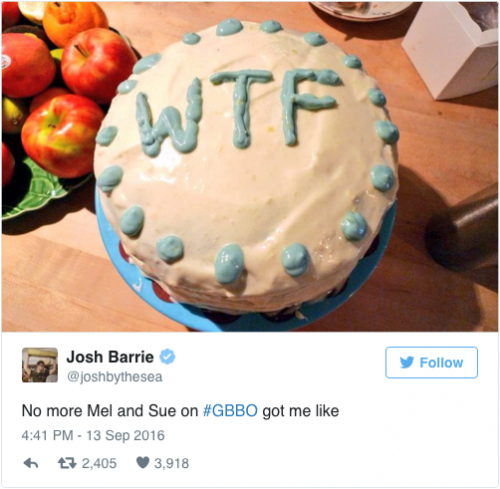 We can’t predict how social media will react to Channel 4’s version of GBBO, but we can guarantee it’ll be a huge talking point. As for the rumours of the BBC making their own rival show, if this turns out to be true there could be one hell of a social media battle on our hands between the two shows. Doesn’t that just make it so much more interesting?! As the late, great Tony Wilson said: “This is Manchester, we do things differently here.” Whether this is down to the musical drum that beats in Manchester’s heart, the latest architecture that adorns our streets, the passion that takes over the city during a football game or the need to be at the forefront of the science and technology industry, Manchester is never one to shy away from being nouveau. This week the Jammers headed down to the GB Heroes parade in Manchester’s city centre to welcome our Olympians and Paralympians home. We all had a fantastic time; even the rain didn’t dampen our spirits. But, along with commending our heroes’ achievements, there was another reason to celebrate. It was a time to rejoice in the importance of events being held outside of London as, let’s face it, London is traditionally the hub when it comes to staging national events. But Manchester proved it could host a parade just as well as the capital could, even if Mother Nature was against us – cue the North/South divide debate. However, it’s not just the parade that we can look upon when assessing success. Manchester has shown on more than one occasion that it is more than proficient in hosting events. For example, the success of the Commonwealth Games, the various marathons hosted across the city and the outdoor music events that take place each year to name but a few. When looking to the future, the number of major events that will be staged outside London is uncertain, but we can only hope that the support the North has received from Parliamentary figures over the last few years will mean a push in events staged across the country. We believe that by doing so we can demonstrate to the nation that London is not the only hub for activity. Also, with devolution in Manchester, and the city’s responsibility for managing its own budget shows that Westminster clearly believes Manchester is capable of great things. Surely, then, this should be reflected in the number of national events our great city hosts. Here at JAM we have excellent event organisation skills, which can be harnessed by any business. If you are an organisation looking for support with your next event, contact us on 0161 850 0565. When we’re not quaffing Prosecco (‘cos you know that’s all PR people drink), we love a cup of tea or coffee at JAM. And a biscuit, or a bit of cake. But how many of us think about where those paper cups end up when we order a hot drink on the go? 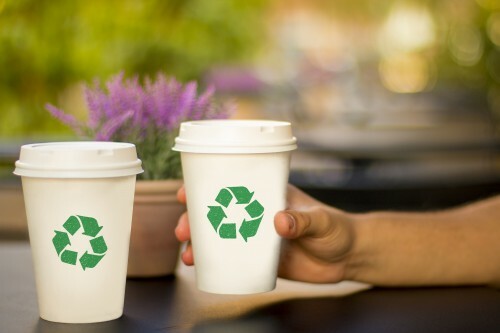 This week has seen the launch of a new campaign by environmental charity Hubbub to recycle more than 20,000 coffee cups into 15,000 plastic flowerpots. Manchester’s Oxford Road is now home too 11 giant coffee cup bins as part of #1MoreShot, which will collect the unwanted cups for recycling. Some of the major coffee retailers have pledged their support to the campaign and the flowerpots will be used by Groundwork in its environmental work in the city. We hope the project is a great success as no real progress has been made on coffee cup recycling, despite Hugh Fearnley Whittingstall’s very public calls for change. If this campaign reduces the volume of cups being sent to landfill and is the beginning of a wider movement, Manchester could be the birthplace of a recycling revolution. Speaking of which, it’s been a busy week for one of our clients, The Furniture Recycling Group. The Blackburn-based company has launched the world’s first automated mattress recycling machine and has been inundated with enquiries from around the world. The patented machine has been created to streamline the mattress recycling process significantly and reduce the number of mattresses sent to landfill in the UK each year (a staggering 167,000 tonnes worth). Traditionally, the only way of recycling pocket springs was to manually separate each spring from the pocket with a knife, which is time-intensive and commercially unviable. Designed internally by the company’s own engineers, the machinery is already being used to dismantle and separate the components for pocket springs within mattresses, reducing the process from taking over half a day per full pocket spring to just 2.5 minutes. By deciding to develop a solution to a problem it faced as a business, The Furniture Recycling Group has actually created something which will benefit the environment and potentially help to deliver a real step change in the recycling industry. And we couldn’t be more pleased to help them tell their story. We were on hand when BBC Radio Lancashire visited the site this week, you can find out more by watching their video report here. 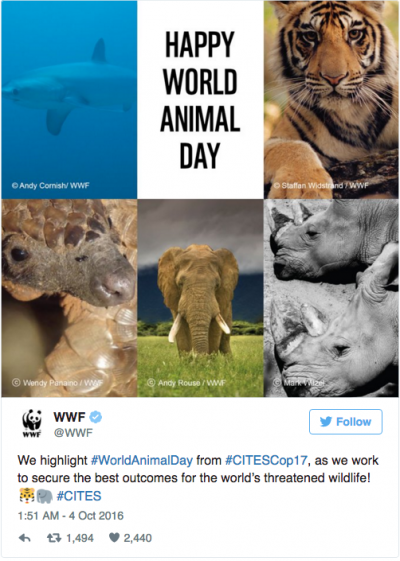 Tuesday saw the return of World Animal Day (Oct 4th), a day where wildlife lovers all over the world unite to show support and raise awareness for animal rights and welfare. Events took place all over the globe; some businesses took part in World Animal Fancy Dress Day, others donated tins of cat and dog food to their local shelters, and some held a bring your dog to work day to mark their support of their furry friends. 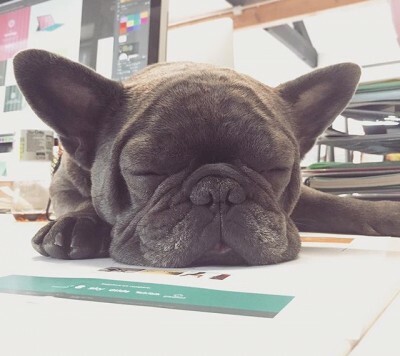 Here at JAM we feel very passionately about our animals, so much so that every day is bring your dog to work day. Our Client Services Manager, Maurice, spends Monday to Friday in our office, over seeing important client relations of course, while lying on his sofa demanding attention and begging for treats. With his solid work ethic and team spirit, there’s not a day that goes by where he doesn’t manage to put a smile on our faces. JAM is also pleased to be working with Argos Pet Insurance (API), a leading high street pet insurance provider, handling its PR activity and social media channels. API has been protecting UK pets for over a decade and covers cats and dogs with a range of policies to keep their owners safe from unexpected costs. And as over 56 per cent of pets in the UK are not insured, it’s their mission to spread the word to pet owners to make sure they are prepared for all eventualities and are able to keep their pets happy and healthy. To find out more about Argos Pet Insurance visit www.argospetinsurance.co.uk or visit their Facebook and Twitter pages to let them know how you celebrated World Animal Day. If you’d like our support with your PR or social media campaign email Jaime@jampr.co.uk and find out what we can do for you.